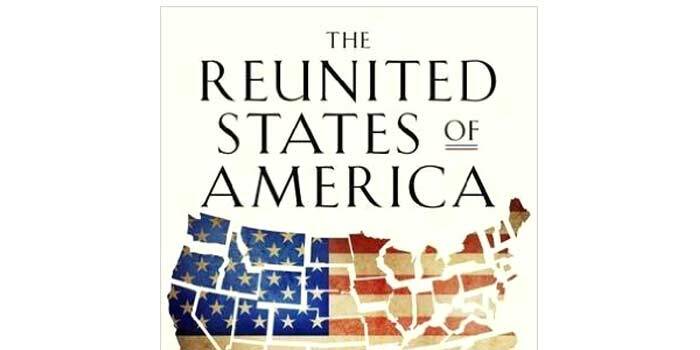 The Reunited States Project (RSP) is a multimedia strategy to connect rather than divide Americans. 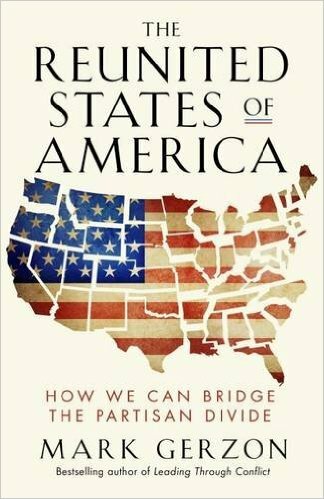 It seeks to build trust and encourage the respectful and thoughtful dialogue needed to “reunite America.” RSP will use a variety of media — books, videos, speaking engagements, workshops and social media — to magnify the voices of bridge-builders who are actively and creatively crossing the partisan divide. As part of this project, we are collaborating with veteran film-maker Ben Rekhi on his documentary, The Reunited States, which is showcasing a diverse group of Americans who are each bridging the divide in their own unique way. This book, at its core, is about what has made America great – and what can restore that greatness if we seize the opportunities before us. Today the United States seems hopelessly divided. In the past, Americans could disagree without demonizing each other. But now healthy partisan debate has been replaced by brutal political brawling, where nothing but winning matters. Loyalty to party has replaced love of country. The solution, says Gerzon, is to become part of the movement to reunite America. If you’re open to learning instead of insisting you already have all the answers; if you’re open to change instead of remaining where you’ve always been; if you’re open to working with people you disagree with instead of vilifying them; if you’re open to finding new solutions instead of clinging to the same old positions; in short, if you place country above party, you are already part of this movement. The Reunited States of America describes the roots and core beliefs of the movement, and uses real-world examples to show how transpartisans are already making a difference all over America.